Over the weekend, world leaders gathered in France to mark the 100th anniversary of the armistice that brought World War I to an end. In a visit that generated some controversy, President Donald Trump paid his respects to the fallen Americans who died on European battlefields a century ago. 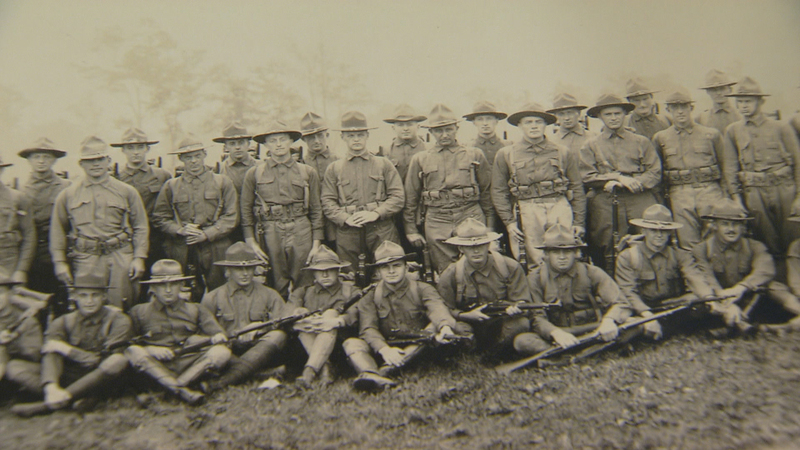 The U.S. entered the war a year and a half before it ended, losing 115,000 soldiers. In 2014, “Chicago Tonight” reported on the centenary of the start of the Great War in which Illinois did its part and paid a steep human price. Here’s another look.